In family rooms across America, millions of children and teenagers are playing video games, such as Call of Duty, Halo, and Grand Theft Auto, roaming violent virtual worlds--with virtual guns in their hands. In what sometimes seems like an increasingly violent world, it's only natural to worry about the effects of all this pixelated gore. But is that concern misplaced? 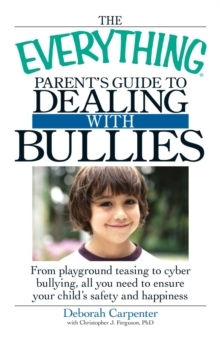 Authors and psychologists Patrick M. Markey and Christopher J. Ferguson say it is. 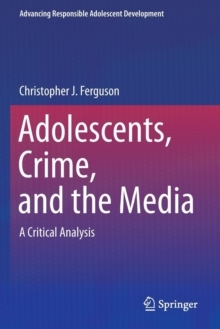 The media and politicians have been sounding the alarm for years, and with every fresh tragedy involving a young perpetrator comes another flurry of articles about the dangers of violent media. The problem is this: Their fear isn't supported by the evidence. In fact, unlike the video game--trained murder machines depicted in the press, school shooters are actually less likely to be interested in violent games than their peers. In reality, most well-adjusted children and teenagers play violent video games, all without ever exhibiting violent behavior in real life. What's more, spikes in sales of violent games actually correspond to decreased rates of violent crime. If that surprises you, you're not alone--the national dialogue on games and violence has been hopelessly biased. But that's beginning to change. Scholars are finding that not only are violent games not one of society's great evils, they may even be a force for good. 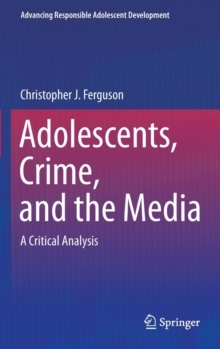 In Moral Combat, Markey and Ferguson explore how video games--even the bloodiest--can have a positive impact on everything from social skills to stress, and may even make us more morally sensitive. Tracing the rise of violent games from arcades to online deathmatches, they have spent years on the front lines of the video game debate and now offer a comprehensive overview of the scientific research on gaming. 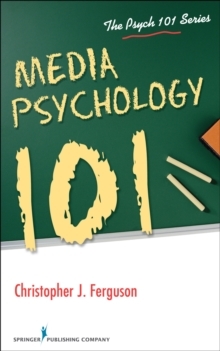 With humor, complete honesty, and extensive research, they separate the myth from the medium. 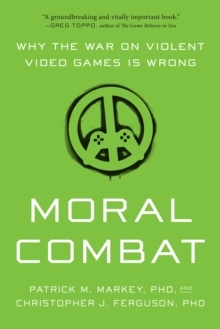 Moral Combat is an irreverent and informative guide to the worries--and wonders--of our violent virtual world.